Director Puri Jagannath is highly doubtful if today’s audience would tolerate an either mild or local rivalry with the likes of a jealous uncle or a village president, as was the norm with many heroes in the 80s and the 90s. The ace director in an informal chit chat revealed that the violence factor in today’s movies has gone up leaps and bounds They want dons, mafia backgrounds, guns and grenades, he was quoted saying. He made this remark while referring to Mahesh’s character in Businessman. He also revealed that the script for Businessman came to him based on a phone conversation that he had with RGV a few months ago. In that Ramu reportedly said that Mumbai was feeling the absence of Dons right now, as Dawood & Co had vanished, and anybody could come and reign in the city. 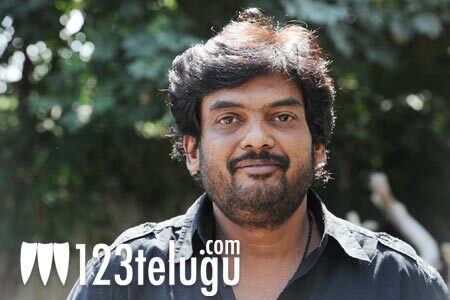 That anybody, Puri revealed was someone special like Mahesh’s character in Businessman.